Jet Airways has suspended services to Abu Dhabi and slashed the number of flights to Dubai till March-end. According to a notice from Etihad Airport Services, the airline has cancelled all its flights from Monday for operational reasons. It has also stopped Delhi-Dubai flights. “The airline has been committing lessors and vendors regarding payment and has not been able to meet them till now. The airline management is looking to raise funds and clarity would be available in next few days,” said a source familiar with development. 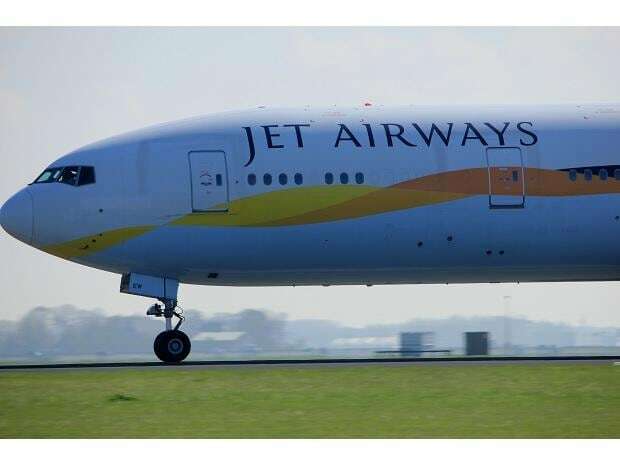 “Jet has proactively undertaken certain operational adjustments to its flight schedule, keeping in mind the likely, yet interim non-availability of some aircraft in its fleet in the foreseeable future. The airline has kept the regulator as well as its guests informed of these changes,” it said in a statement.